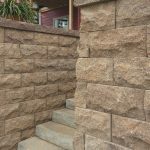 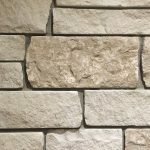 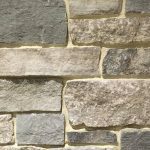 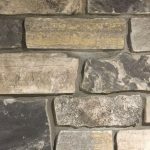 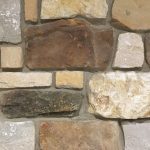 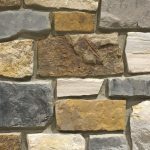 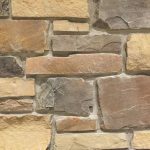 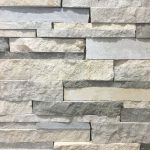 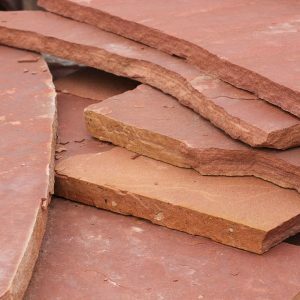 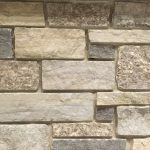 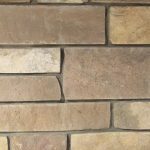 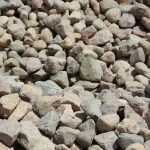 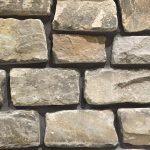 Antiquity Stone and Patio has an extensive selection of natural stone veneer, concrete and natural stone pavers, retaining wall materials and outdoor living supplies suitable for Omaha and midwest homes and landscapes. 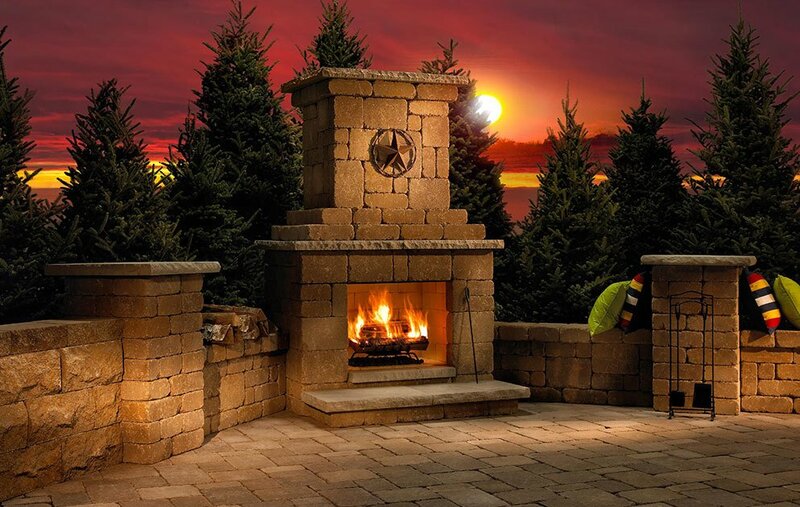 With nearly 30 years of combined field experience, we are bringing a vision together of a better way to design and supply outdoor living areas. 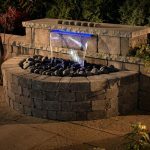 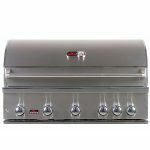 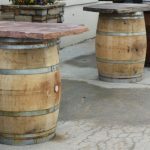 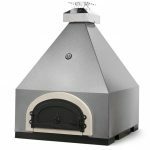 We not only have real life landscape design, installation and product knowledge, we also have a passion for well-built outdoor living areas and products that will stand the test of time. 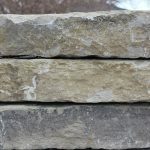 We are a retail and wholesale landscape supply store, serving the Omaha metro area. 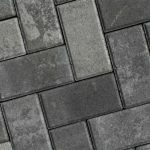 Whether you are looking to improve your home’s landscaping, outdoor living area or curb appeal, let Antiquity Outdoor Supply install high quality, natural stone pavers for you. 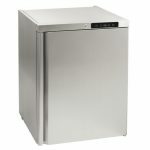  Let us help you build a project you will enjoy and be proud of for years to come! 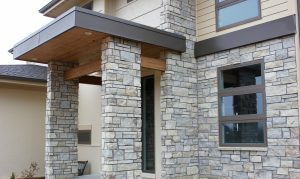 For more information or to set up a consultation, give us a call at 402-502-2068.